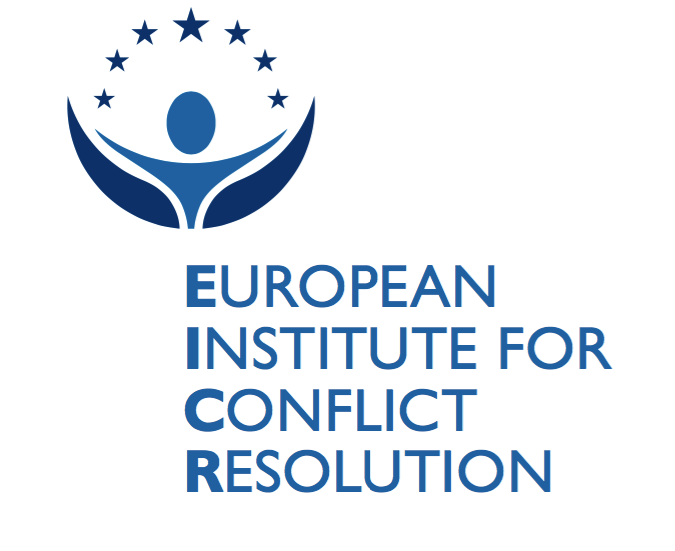 ADR-ODR International and the European Institute for Conflict Resolution (EICR) are pleased to announce sponsorship of the 12th ICC International Commercial Mediation Competition. the ICC International Commercial Mediation Competition (Competition). The 6-day Competition is ICC’s biggest annual educational event and exclusively devoted to international commercial mediation. It includes training programmes for all participants and numerous social events. Why : The purpose of the Competition is that it will encourage the teaching and learning of an effective use of mediation. ICC wishes to empower tomorrow’s business people and legal practitioners to better meet the dispute resolution needs of an increasingly cross-cultural and global market. Students will learn to effectively combine the use of the Mediator and collaborative problem-solving skills to successfully present Parties’ interests and progress towards a settlement.